Anyone have any recommendations? I think it would be cool to play for my son when we go fishing but have no experience of any good artists or albums. Huge fan of Jimmy Buffett here! Thinking a little more old school. Not sure Buffett qualifies as a sea shanty but I could very well be misinformed. This usually gets people s attention. Good call on the Stan Rogers...my first and only thought for this request ! He was one of my favorites ...and he died so tragically in that fire on Air Canada flight 797. I had not seen that before. I had heard the song, but not seen the video. Stan was so unique...gone so soon. Thanks for sharing the video ! 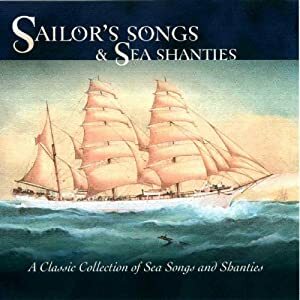 Lovely Ernestina Songs of the Sea. View Next Unread Who has actually drawn their CCW?